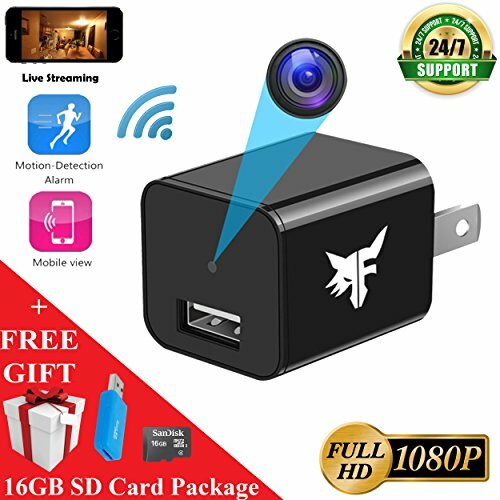 ★ LIVE STREAMING: Easily connect your phone or tablet to our hidden camera phone charger and see what is going on in real-time when you're not around. With our upgraded technology, you can connect multiple cameras so you can monitor activity in many different rooms! Video quality is excellent high definition 1080P. 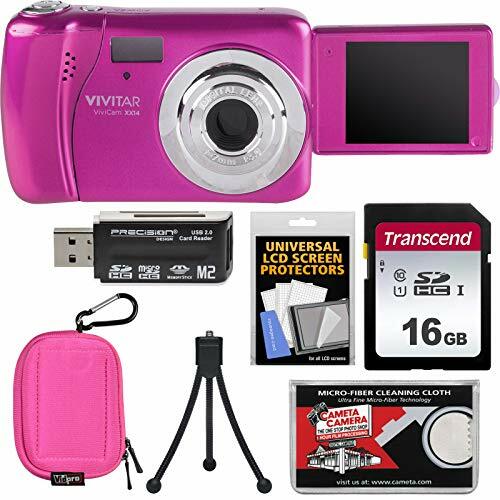 ★ MEMORY INCLUDED: Unlike other models, our camera comes with an included 16GB memory card. 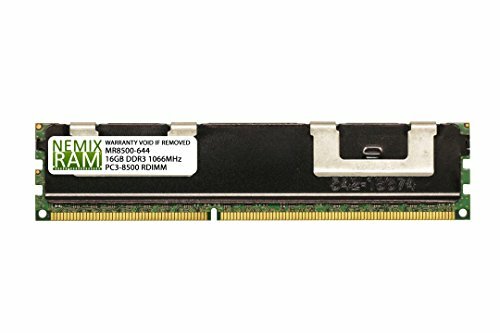 Additionally, with our upgraded recording software, a 16GB card can now hold up to 6+ hours of footage! Combined with the special motion detection feature, you'll never miss a moment of vital footage. 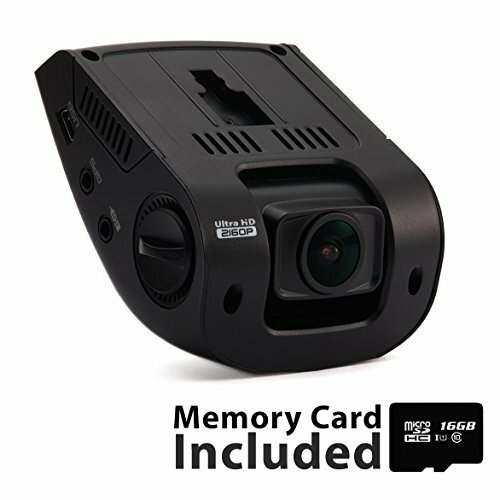 If you desire more memory card space, our camera can support up to 128GB memory cards! ★ EASY TO USE: In order to make setup as quick and easy as possible, we have included a Quick Start Video Walk-Through and Quick Start Guide. In addition, our excellent technical support is only a phone call away should you run into any issues! 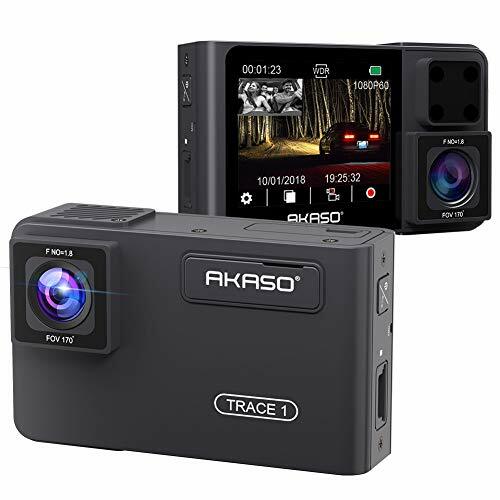 【Dual Cameras, Dual Sony Starvis】AKASO dual dash cam is combined with dual Sony Starvis, can capture inside and outside scenes of car simultaneously via dual cameras, front camera FHD1080P for outside of car, rear camera FHD1080P for the inside of car. Clearly record the traffic conditions in front of your car and what is happening inside your car , which bring double security for your travel. 【Dual Recording 1080P & G-Sensor】The car cam support Dual Recording (Front and Rear Camera) simultaneously at dual 1920x1080P @30fps, and Single Recording(front camera) at 1920x1080P@60fps. Built-in Gravity Sensor to automatically detect any sudden collisions, accident events and emergency locks the video to prevent that video from an overwrite when the card is full. 【Loop Recording & Parking Monitor】24-hour seamless Loop Recording overwrites the oldest video footage with the newest one when the card is full. Enabling Parking Monitor to make the dual dash camera turn on and record for 30 seconds if your car is hit or meet some bad events, also turn off automatically. The recorded video won't be overwritten to provide strong evidence for financial loss and vehicle scratches. 【Wide Angle & Super Clear Night Vision】340° Wide Angle of AKASO Dash Camera for cars to provide a much wider vision and reduce blind spots.Front camera utilizes Sony Starvis, which allows you to clearly record the traffic conditions and the license plate in front of your car when no street lights at night, Rear camera adopts Sony Starvis with 4 IR LED which can handle low light conditions to record what is happening inside your car. 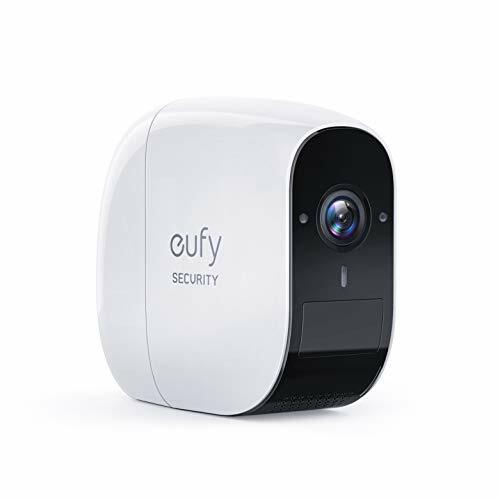 365-DAY BATTERY LIFE: 100% wire-free and IP65 weatherproof-rated camera is designed to run for 365 days (or 3 years in Standby Mode) per charge, indoors and out. FULL HD SURVEILLANCE: 1080p resolution, combined with our exceptional night vision technology, ensures video is recorded with crystal-clear quality both day and night. ULTRA-HD RECORDING: Capture video up to a resolution of 2160p @ 24fps. WIDE DYNAMIC RANGE allows the camera to perform optimally in any lighting situation by adjusting the exposure to create a balanced image. WIFI CONNECT: View, save, and share dash cam recordings wirelessly on your mobile device using the dash cam's WiFi function. DISCREET DESIGN: Signature low-profile design allows the V1 to be a well-hidden witness to the road ahead. 170 DEGREE ULTRA WIDE ANGLE LENS opens up to capture a sweeping view of its surroundings. LOOP RECORDING: When the storage limit is reached on the memory card, new recordings will automatically overwrite oldest recordings. 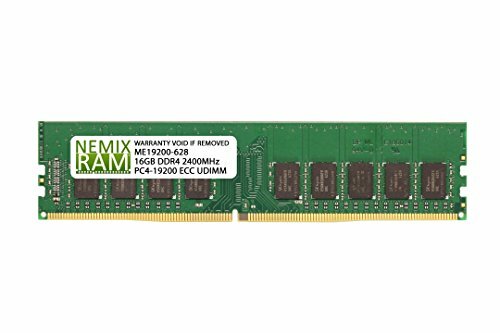 Supports UHS-I / Class 10 or higher MicroSD cards (up to 256GB). ACCIDENT AUTO-DETECTION (G-SENSOR): When the G-sensor detects a collision, the current video is locked, ensuring important footage is kept protected. 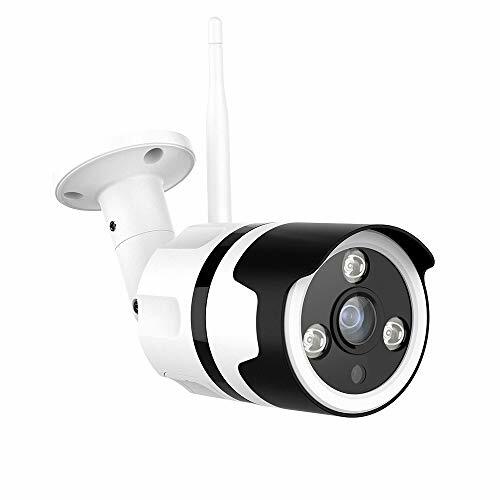 【1080P FHD & NIGHT VISION】: Netvue outdoor wifi camera capture high-res 1080p images thanks to our home security camera's 36mm lens that also provides a 100° view. Also get live full HD video both day and night thanks to its infrared LED's letting you see up to 60 feet in the dark. 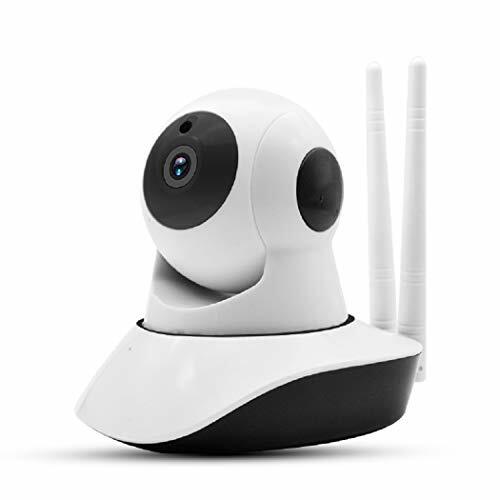 【COMPATIABLE WITH WIFI / ETHERNET & ALEXA】Netvue wireless outdoor security camera works perfectly when connected 2.4GHz wifi or hard line ethernet connection. And Netvue outdoor camera wireless is compatible with Alexa, Echo Show, Echo Spot, or Fire TV. 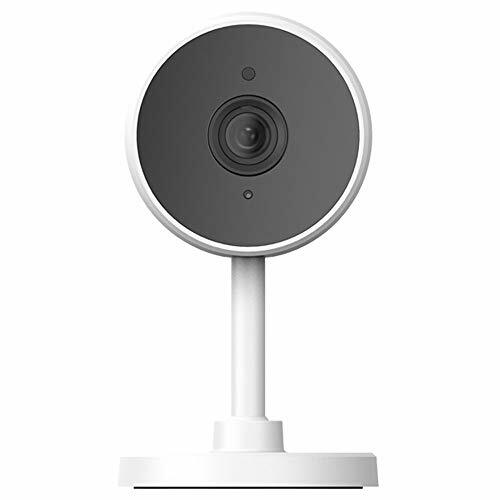 【TWO-WAY AUDIO & CLOUD STORAGE】Netvue outside wireless cameras security allows you to communicate with welcomed guests, and deterrent alarm can get rid of unwanted guests. 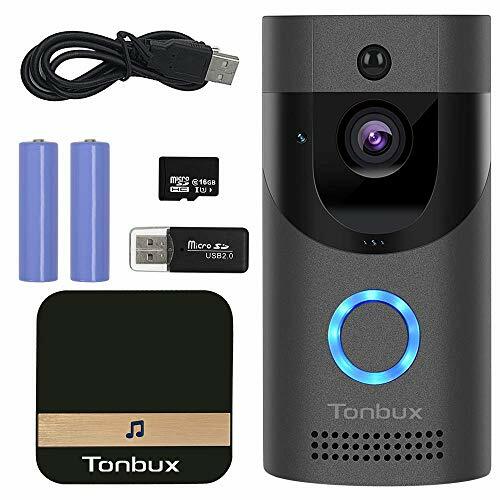 Store all of your 24/7 recorded security surveillance footage from our outdoor camera to our cloud or use a Micro SD card (Max 128GB). 【SMART MOTION DETECT & ALERT】: Netvue outdoor surveillance camera wireless schedulable motion detection, motion recording and real-time motion alert via APP, upload snapshots and videos, motion sensibility adjustment, accurate and smart motion detection less false alarm. 【IP66 WATERPROOF】Netvue IP66 professional home security camera, temperature ranges from -4°F to 122°F (-20°C to 50°C). Which means the motion security camera is strong enough to withstand rough weather and Vandal Resistant, even in the storm and snowy weather. ☎ 【Rechargeable Voice Recorder with Passwords Protection】 Single full charge about 2 hrs could continuously record 12+ hrs. Connect it into your computer via the supplied USB cable, simply transfer files between your dictaphone and computer. Password protection function keeps your files safe. 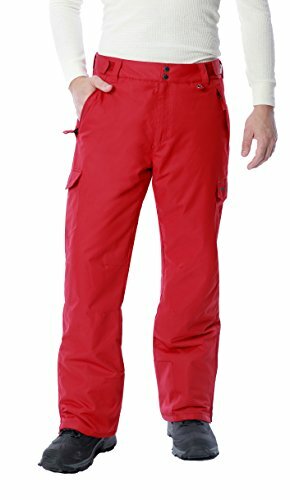 ☎ 【Enjoy a RISK-FREE purchase】It is an useful gift for students, professors, teachers, businessman, lawyers, writers, blogger, journalist. 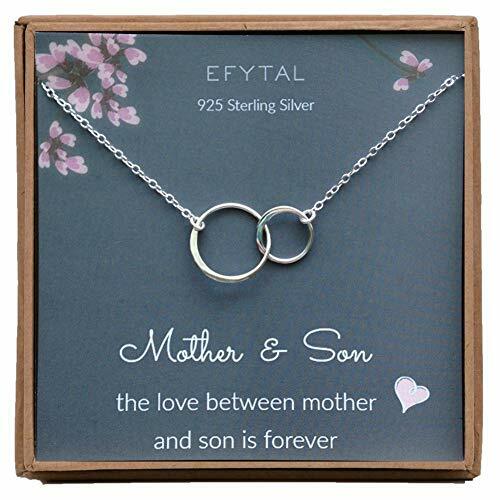 Buy it now with 18-month warranty from the date of purchase!! ◤Smart Voice Activated◥ Valoin 16G voice recorder with voice activated functions,provides voice activated level 1-7 settings.Device starts recording automatically when sound is higher than setting level&stop less than it.Input 3 2 or 3 3 on text "RECSET" to set up when connecting recorder pen with your computer. 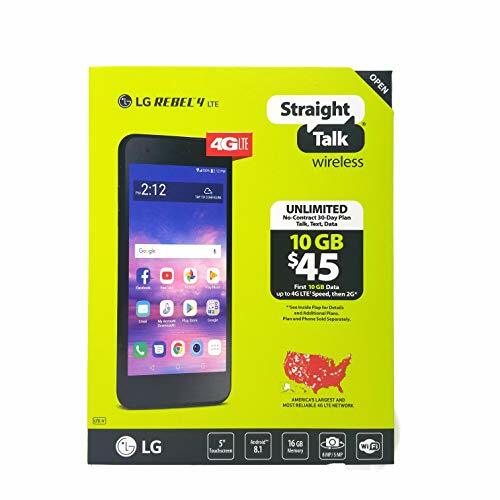 ◤Internal 16gb Storage◥It is equipped with 16G storage makes it the best choice for recording in every occasions,provide you a max recorded files of 180 hours or 5000 songs. 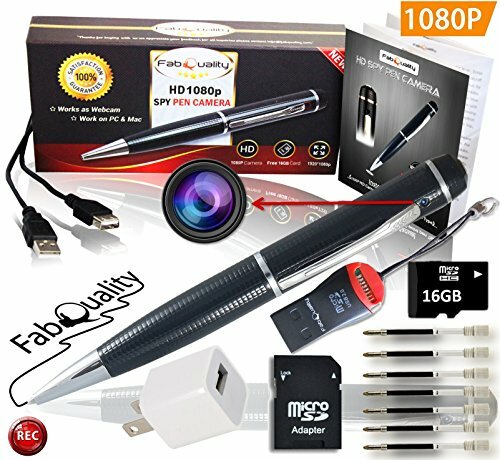 ◤High Quality Recording◥192Kbps PCM voice recorder adopts professional intelligent digital noise reduction chip ensuring high-qualified audio experience and one button recording and saving design, making you super user friendly.It is not only a digital voice recorder,but also can be used as MP3 player,U Disk,ballpoint pen. ◤Easy Operation◥ One-Button Recording and Saving which help you catch important information in time. 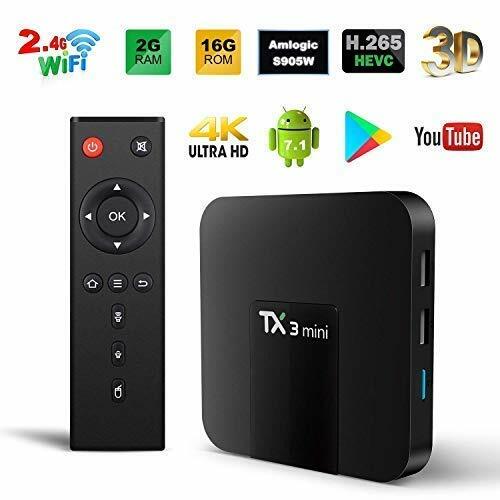 It supports the connection with PC/Mac, easily transfer/delete/manage recorded audio to your Mac or PC via the supplied USB cable. 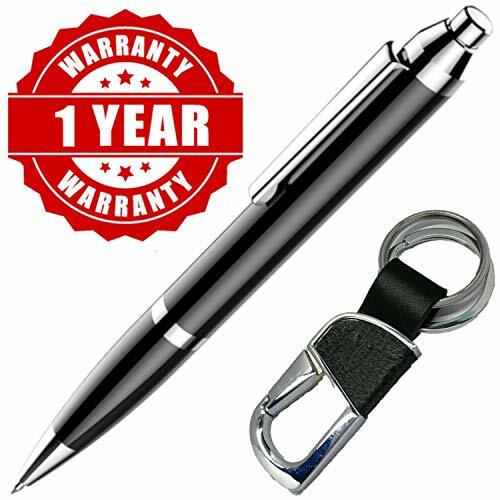 ◤Unique Design and Elegant Appearance◥ Premium alloy body provide high quality and durable protection of the voice recorder.Ballpoint Pen design allows you to take notes while recording.Take it to everywhere conveniently. This beautiful design is part of the exclusive Star K. Jewelry collection. 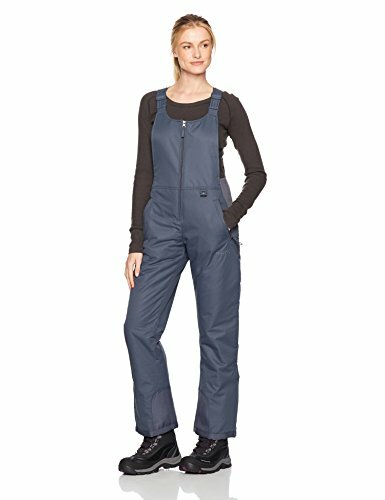 Star K, is a reputable American Family Business based in New York since 1986, uses only the highest quality materials, and will proudly stand behind all of her products. 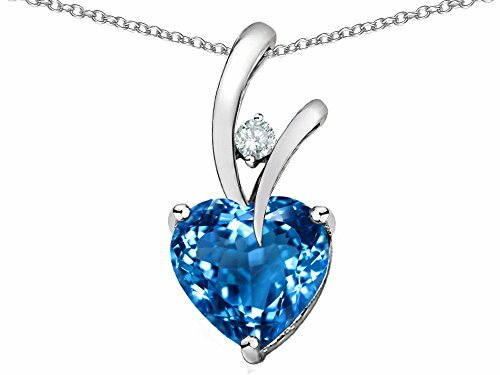 Simulated Blue Topaz: The Simulated Birthstone for December. Named from the Greek `topazos` meaning `to seek`. Topaz occurs in a wide range of colors, and is said to enhance spiritual potential, intelligence, creativity wisdom and wealth. Excellent Material: High quality organza,100% Polyester and Satin. 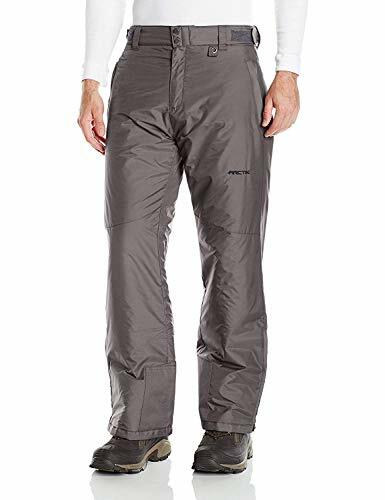 Super lightweight material will not make you feel heavy. Sweatband drawstring adjuster inside, can adjustable to size-fit to your head.One size fit 21.25 ~22.8inch. 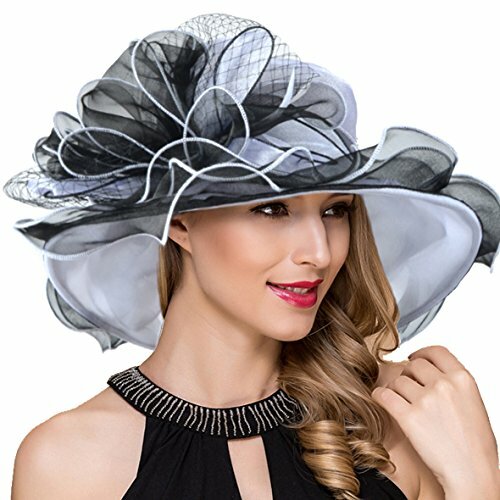 Design: Wide brim, lightweight, elegant and charming designed, floral, feathers ,mesh etc and you can decorate it for yourself. Leisure and formal integration, fantastic floral church hats for daily used. Perfect for wear a fancy event: Wear to Church/Kentucky Derby/Wedding/race day/Tea party/Twenty's Parties or Gatsby Picnics. 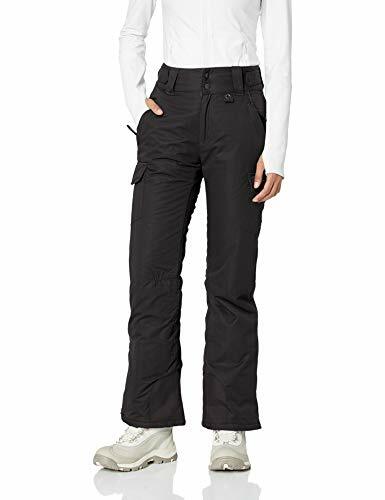 Great for ladies, and teens and girls. Fascinator hats for women, the formal style with fashionable lace pattern. Perfect for weddings, church functions, race day events, or simply standing out above the crowd. Cleaning and maintenance: For the first time using, Warmly suggest you use hair dryer to trim or steam ironing it ,make sure that the shapes of hat looks more high-end and elegant. Do not wash frequently. Please put it in dry and clean place if you don't wear. 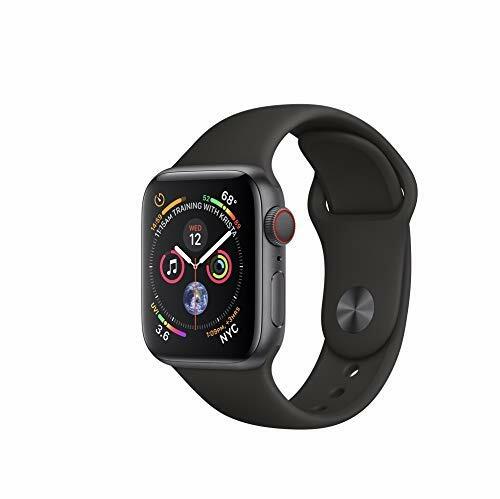 It has a 16GB Micro SD card, supporting music formats: MP3, WMA; Electronic album, JPEG picture, browsing, e-novel; graphics interface operation, with the corresponding text display, built-in microphone, easy to use. 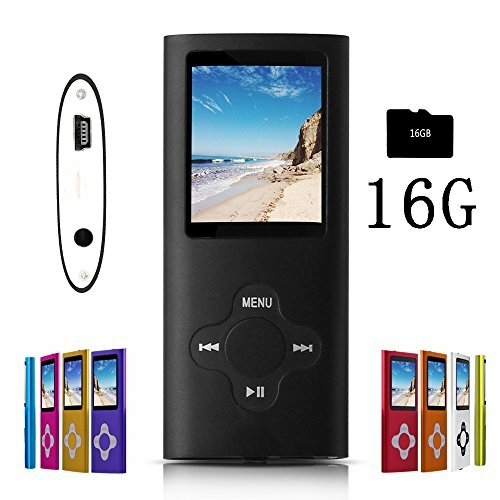 This Multifunctional MP3/MP4 player with 3.5mm jack port can be also used as E-Book reader, music player, photo viewer,or videos movie player. 1.8 High Resolution Real Color LCD Screen. As a wonderful device, it prefers good fashioned, freely available MP3 format. Support USB2.0 high speed transmission, top speed of 1000K Byte / S.; to facilitate the language learning function, the real digital repeat device. It is so portable that you can take it everywhere you go; it is also small enough to fit into a pocket, purse, wallet and a handbag. Seven sound equalizer: natural, rock, pop, classical, soft, jazz, heavy bass. Easy to operate multi language system, supporting different languages: Japanese, Korean, French, German, Italian, Dutch, Portuguese, Spanish, etc. 1 Year Warranty for the G.G.Martinsen Mp3 Player. If there is any problem about our product, please contact us at any time, we will do our best to help. ✎ 【USER-FRIENDLY DESIGN】Easy to operate. Button at the top: starts to record; Press again: save the recordings. The controller that comes with the package has the function of adjusting the volume and switching the audio. connect the recorder to your computer with the supplied USB cable and drag the files over to your PC/MAC to check what your recorded. Portable and Convenient. 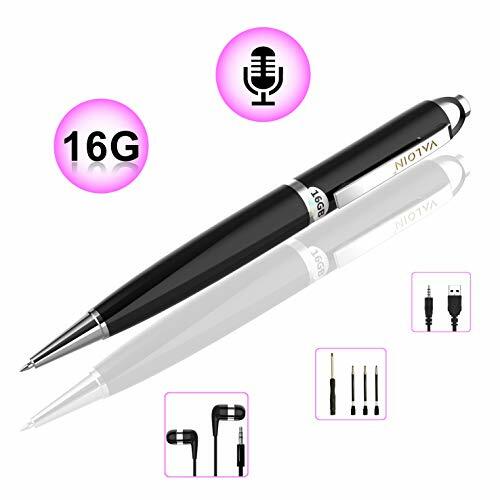 ✎【16GB Storage & Long Battery Life】With 16GB super large internal memory storage, D6 voice-activated recorder pen saves 5000 songs or 200 hrs recorded files with no extra memory card needed. Rechargeable battery guarantees 10 hours recording time with a single full charge of 2hours. 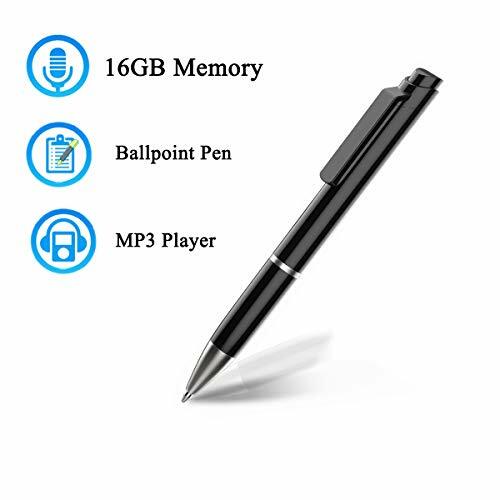 ✎【CRYSTAL CLEAR VOICE】Using professional DSP acoustic processor, built-in intelligent noise reduction chip, With 193kbps PCM voice resolution, voice recorder pen provides super clear recording. Adopting intelligent digital noise reduction chip and voice-activated feature. No more noise or silent snippets & whisper when you record ! 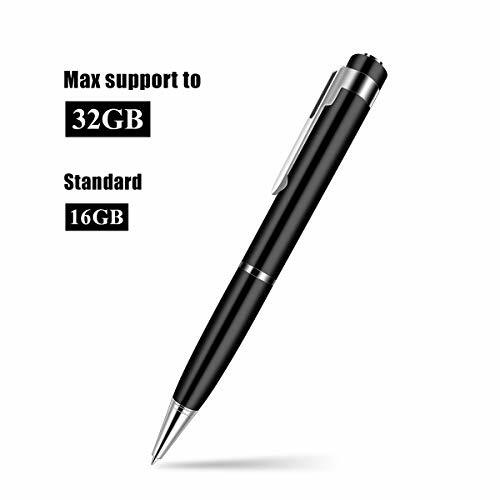 ✎【WHAT YOU GOT】1 x Voice Recorder Pen, 1 x Earphone, 1 x USB Cable, 1 x Controller, 1x Instruction. portable compact design makes it easier to carry around so you can keep it in your bag and use it anytime you need ! &#x1F467;【Best Gift for Kids】: AKAMATE kids camera is the best action camera as a Christmas/ birthday/ holiday gift for children 4-12 years. Features HD 1080p@/30fps videos and 5MP bright photos, shooting the most memorable moments with sound. 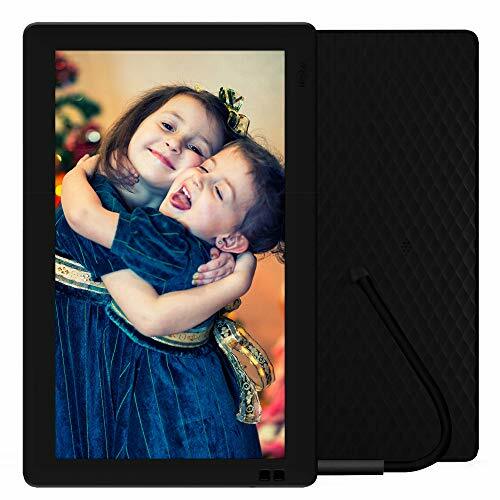 2" color screen, built-in 5 different frame photo effects, 3 funny kids games, great gift for exploring children's creativity. &#x1F467;【Enjoy Arrive & Play 】: Comes with a bonus 32GB Micro SD card, your child can play the camera immediately when it arrived. Max Class 10 Micro SD 32GB Card allows the camera record 300 minutes of 1920x1080@30fps video or 20,000 photos of 5M. 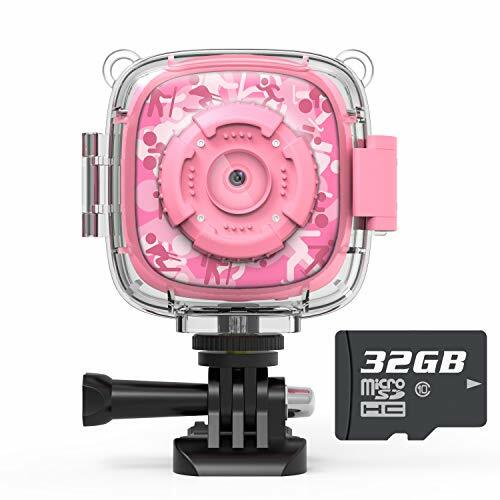 &#x1F467;【Ready for Adventure】: With the durable waterproof case, AKAMATE waterproof video camera can be used underwater 30m (100ft) to capture the amazing footage, best for diving, swimming, drifting, snorkeling, surfing and more. Versatile mounting kits allows the kids sports camera to be attached to skateboards, bike or helmets. 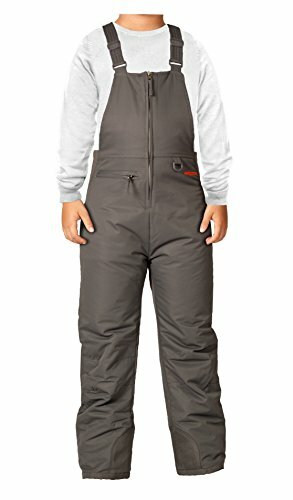 Durable neck strap and a zipper carry bag for safe using and full-protection. 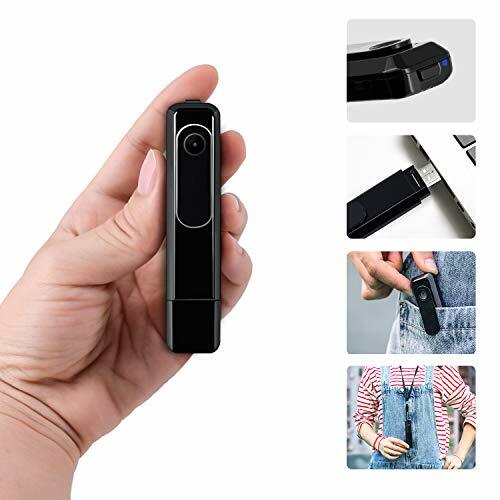 &#x1F467;【Long Lasting Battery】: Built-in 1000mAh rechargeable battery, the digital camera support video record up to 150 minutes of 1080P@30fps, no worry about running out of power when shooting stunning moment. Tips: Please make sure the battery power switch is "ON" before you turn on the camera.It's recommended to charge the battery when powered off. 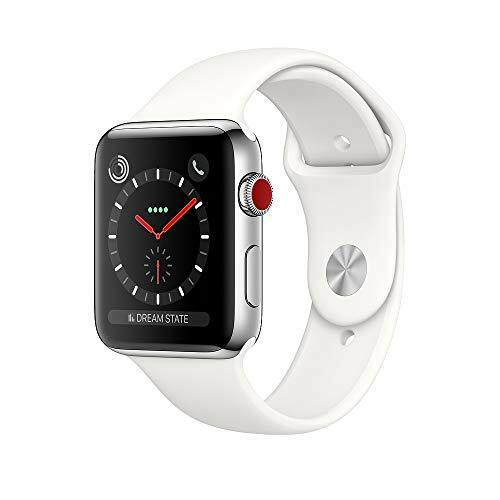 &#x1F467;【Warranty & Customer Service】: Guarantee 30 days worry-free refund & replacement and 12-month warranty. If you have any suggestions or problems about our product, please contact us in advance, we offer 24Hr online support. 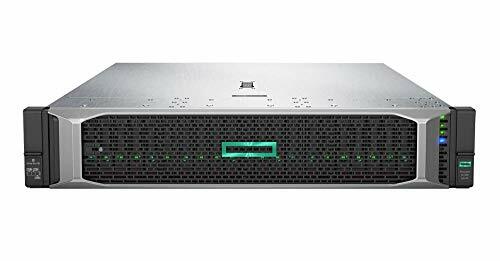 HP ProLiant DL380 Gen10 Business Server, the perfect enterprise server or small business server! 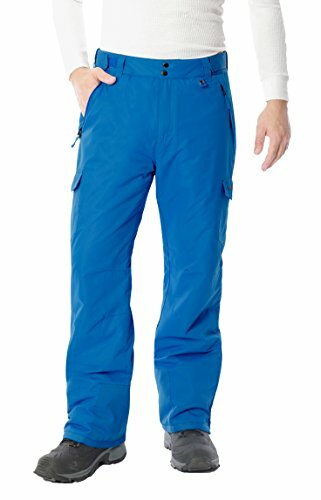 [Innovative Material] Eco-friendly P.E.T material build; meets FDA's food-grade material standards; strong resistance to stress; nontoxic, odour-free, impressive resistant to low and hight temperature, an innovation material in hard luggage industry. 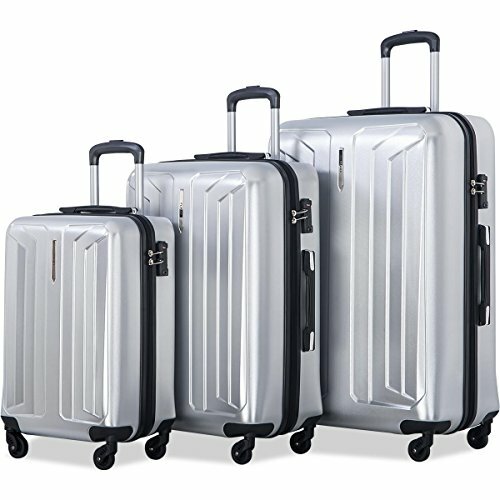 [World Wide 5-Year Warranty] The features of anti-uv radiation and anti-aging integration ensures luggage usage for years to come. Shipement includes one set (3 pieces); luggage placement will be inside each other for storage saving purposes and your convenience. 【POWERFUL FEATURE】--16GB Digital voice recorder mac compatible (twice capacity than others),save 5000 songs or 192 hrs recorded files. 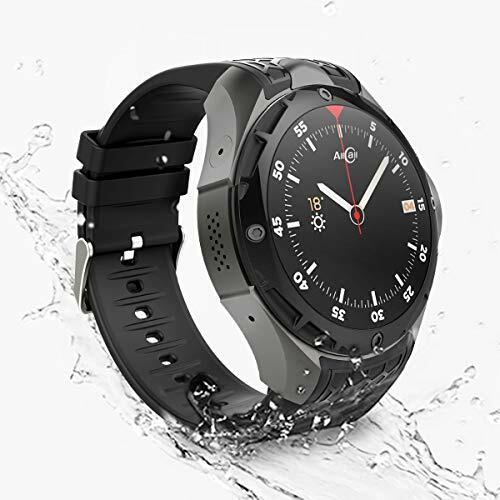 It can record 20 hours continously with a single fully charge of 2hours. 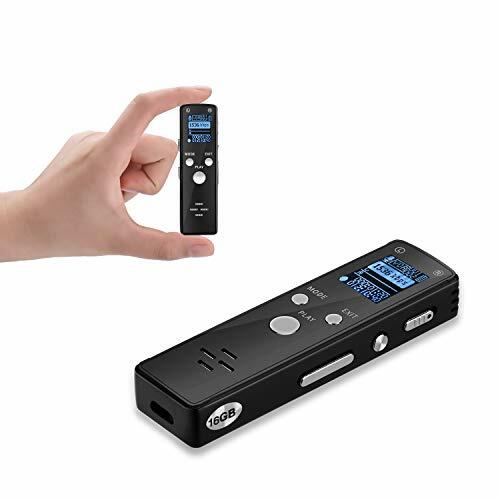 【MULTI-FUNCTIONAL】-The voice recorder not only designed with music player,but also support writing,U disk.The simple one button operation and high-quality recording make it the best choice for recording lectures ,meetings, interviews,speeches ect. 【UNIQUE & SMOOTH-TEXTURED】--Beautiful appearance.High-grade zinc alloy lends the recorder its high quality, sturdy protection. Enjoy recording in every occasion and never worry the recorder will get damaged since we offer 30 days fully refund and 1-year-free-warranty,ensure your purchase with 100% Zero Risk! 【EASY SETUP】 Sonic Recognition Technology featuring One Key WiFi Configuration makes setup so quick and easy. Just plug in the power cable, download the App Via QR Code and set it up via your iPhone or Andriod smartphone, remote access to the wireless security camera on iPhone/ iPad/ Android phone/ tablet/ MAC/PC, Keep an eye on your loves and belongs anywhere anytime. Wireless home security cameras make it simple to keep an eye on your beloved Cat, dog, baby, elder nanny and etc. 【MOTION DETECTION】 Motion Detection with email or push alert notifications based on motion sensing technology. Motion detection sensibility can be adjusted by yourself. Motion Detection with email or push alert notifications based on motion sensing technology. When the camera detected abnormity or alarm is triggered, instant alarm pictures will be sent via email. 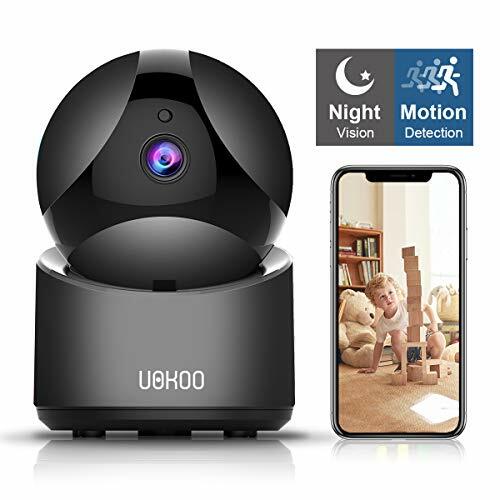 【NIGHT VISION AND TWO WAY AUDIO】 UOKOO Home security camera's night vision up to 16-feet, never miss a moment, day or night, with visibility up to 16 feet in complete darkness. Communicate with family, friends and your pets on mobile devices, there is no distance to communicate with anyone. Ask Alexa to show your front door, kid's room, or anywhere else you have your LARKKEY camera day or night with night vision (up to 23 feet away). 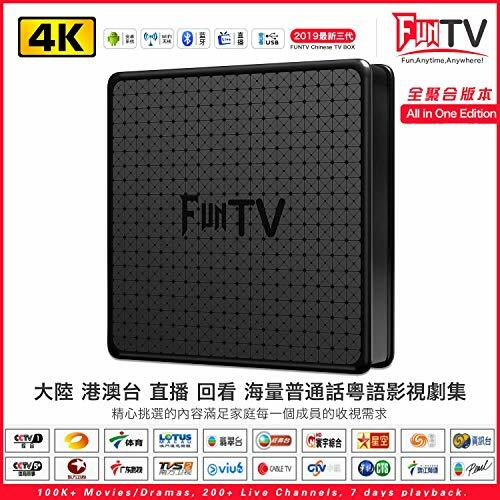 1080p full HD live stream with wide-angle direct to your smartphone. 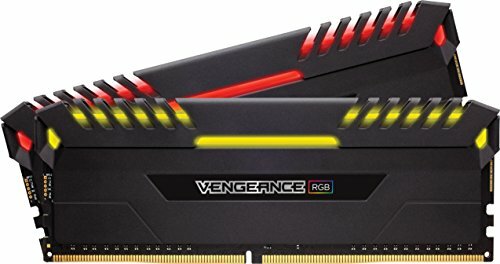 Works with 2.4GHz Wi-Fi networks (does not support 5GHz Wi-Fi). Features two-way audio to allow you to receive and transmit audio from any location. Motion Tagging technology detects and outlines motion in both live stream and playback video modes. Operating system supports ios 8.0 and android 5.0 or later. The APP allows sharing your camera with your family members or friends, and view multiple cameras on a single account. Cloud Service: Supports Cloud to avoid the risk of losing footage from a microSD memory card, and ensures all recorded video is safe, secure, and protected with the most efficient compression and highest protection of data. 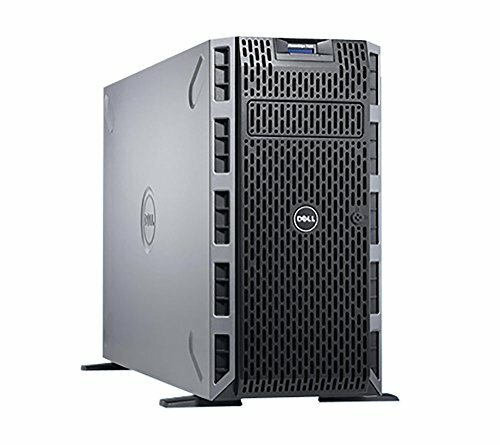 Local backup supports up to 128GB Class10 microSD. One App: The Smart app works with all LARKKEY smart home devices, allowing easy control of your home from your Android or iOS smartphone. Search "LARKKEY", Find More.